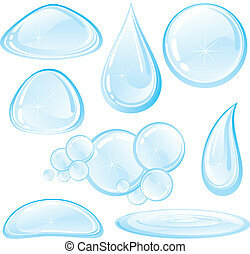 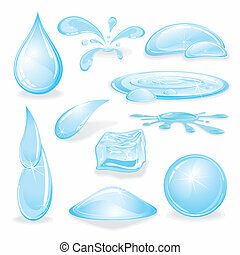 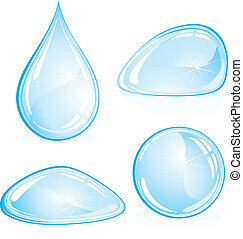 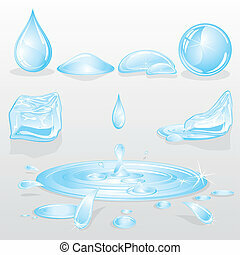 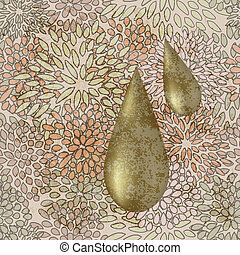 Decorative liquid drops. 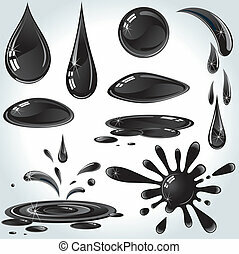 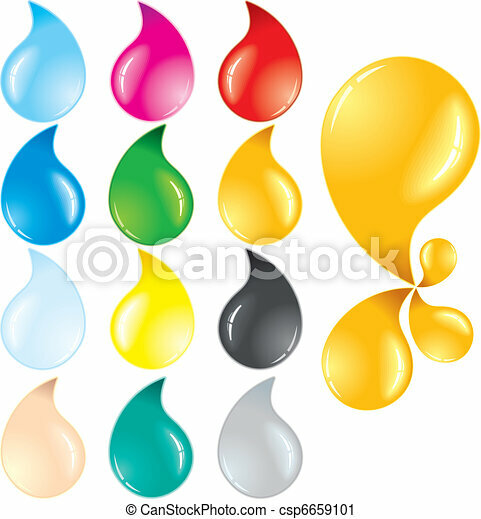 Vivid vector drops, water, blood, ink, oil... etc. 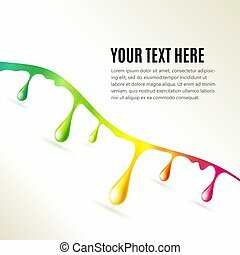 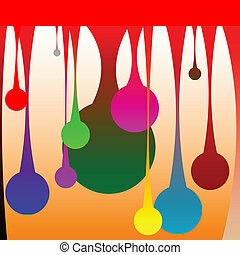 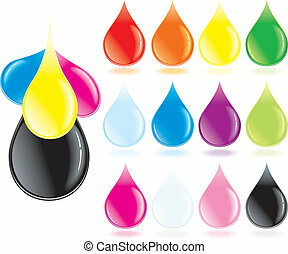 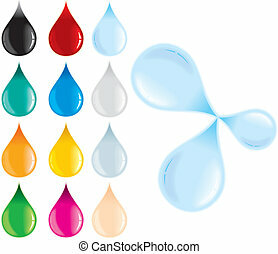 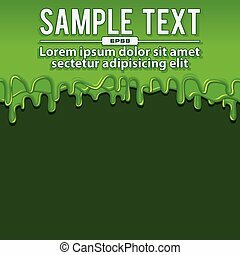 Abstract colorful liquid drops set for posters. 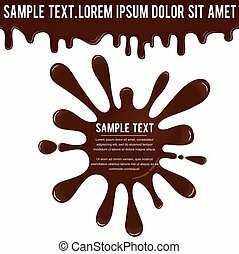 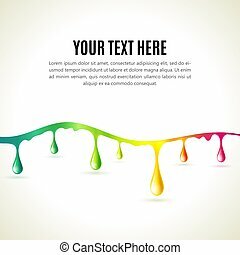 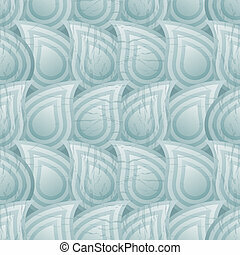 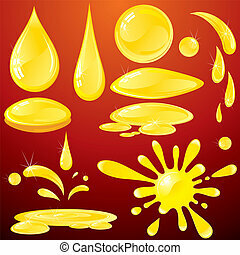 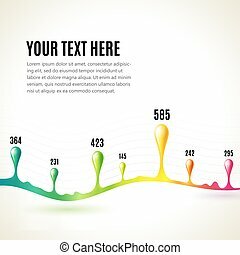 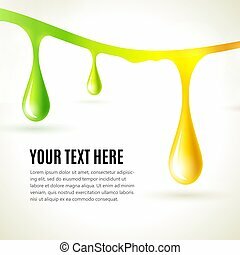 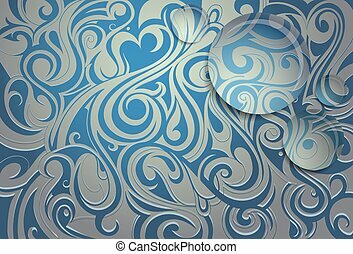 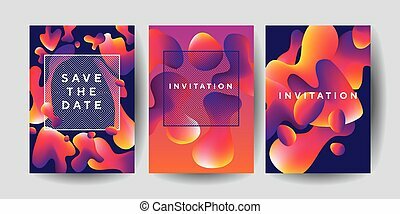 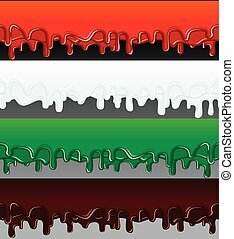 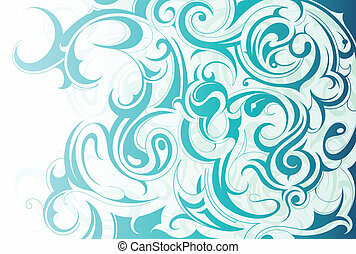 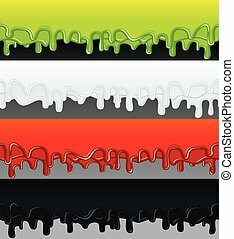 Decorative bright fluid motif for header, card, invitation, poster, cover and other web and print design projects. 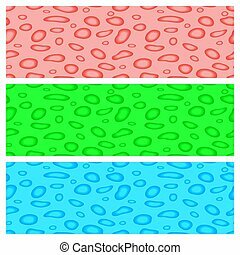 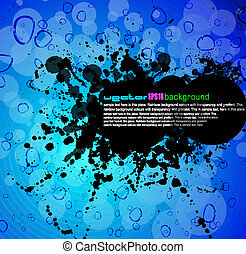 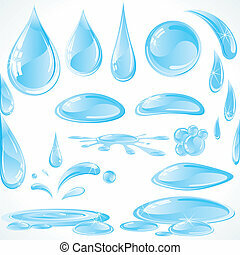 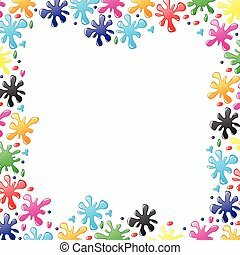 Abstract bright vector colorful background with falling drops of liquid. 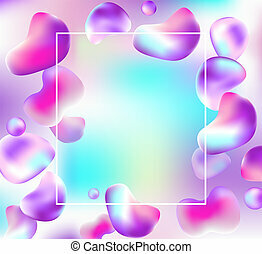 Pink and violet shapes and frame for text on a blurred background. 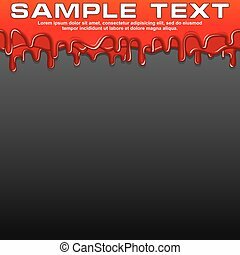 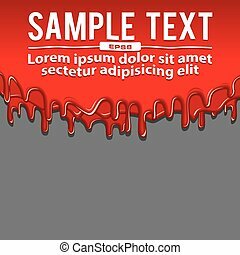 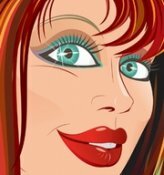 Red Liquid Paint, Dribble Banner on Background. 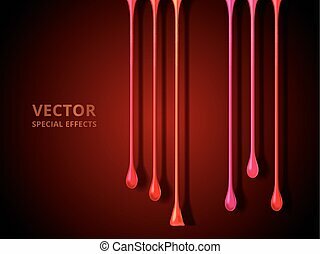 Vector Ready for Text and Design.